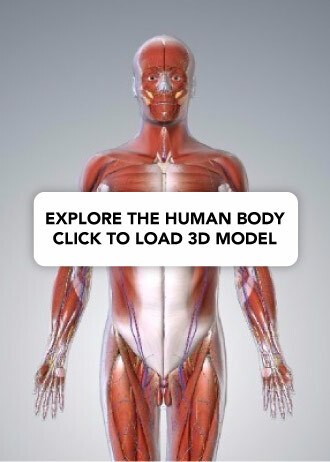 In this article, we shall look at the basic anatomical terms of location, and examples of their use within anatomy. Note: There are some anatomical terms that are specifically used in embryology. Learn about them here. Imagine a line in the sagittal plane, splitting the right and left halves evenly. This is the midline. Medial means towards the midline, lateral means away from the midline. The eye is lateral to the nose. The nose is medial to the ears. The brachial artery lies medial to the biceps tendon. 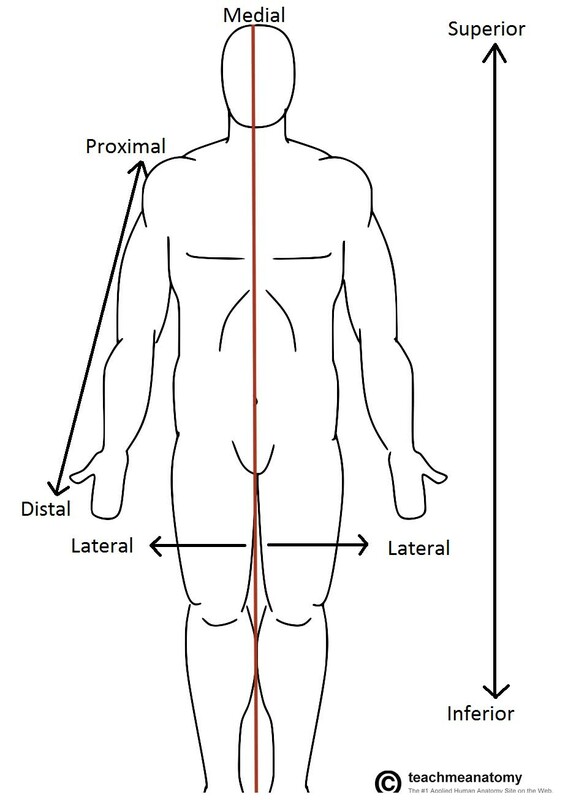 Fig 1.0 – Anatomical terms of location labelled on the anatomical position. Anterior (ventral) refers to the ‘front’, and posterior (dorsal) refers to the ‘back’. Putting this in context, the heart is posterior to the sternum because it lies behind it. Equally, the sternum is anterior to the heart because it lies in front of it. Pectoralis major lies anterior to pectoralis minor. The triceps are posterior to biceps brachii. The patella is found in anteriorly in the lower limb. These terms refer to the vertical axis. Superior means ‘higher’, inferior means ‘lower’. The head is superior to the neck; the umbilicus is inferior to the sternum. The shoulder joint is superior to the elbow joint. The lungs are superior to the liver. The appendix is inferior to the transverse colon. The terms proximal and distal are used in structures that are considered to have a beginning and an end (such as the upper limb, lower limb and blood vessels). They describe the position of a structure with reference to its origin – proximal means closer to its origin, distal means further away. The wrist joint is distal to the elbow joint. The scaphoid lies in the proximal row of carpal bones. The knee joint is proximal to the ankle joint. Which of the following means ‘towards the midline’? Where is the heart located in relation to the sternum? When considering anatomical terms of location , which of the following most accurately describes the term ‘superior’?